Jackie had the privilege of being raised in a pastor’s home where she was personally mentored by her mother. She has a passion for teaching and encouraging young ladies throughout their teenage years. 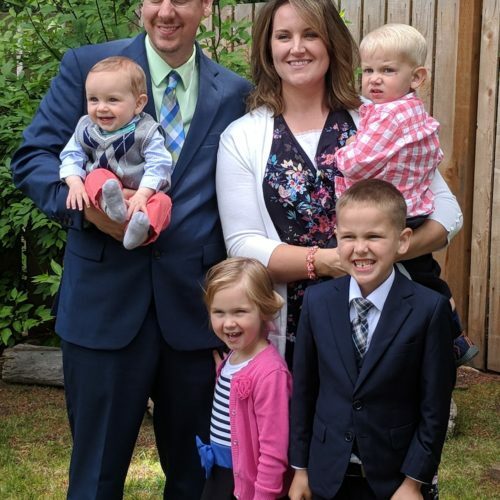 She and her husband, Chris, serve the Lord together at LVBC and currently have four children, Robby, Lauren, Daniel and Matthew. Read Jackie's articles here and read her salvation testimony here. Gina is happily married to Jim Hall who is the Director of Payroll at St. Luke’s Hospital & Health Network in Bethlehem, PA. They have been members of the Lehigh Valley Baptist Church for over 30 years. They have 7 children & 5 grandchildren. 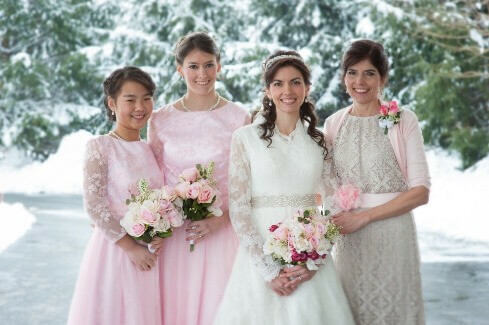 The 3 oldest children are married. Two boys and two girls are at home. Our 2 girls came from the Wonderful country of China. We love all our children immensely and enjoy a very happy fulfilled home. Training her children in the ways of the Lord brings great delight! Gina loves to read motivational and inspirational books. She finds them a tremendous source of spiritual and personal growth in her life. 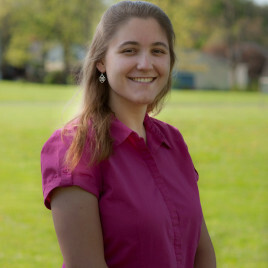 Born in a Catholic home, Gina came to know the Lord at 25 years of age, through the witness of a member from the Lehigh Valley Baptist Church. You can read her testimony here on our church website. Beverly is a wife, mother, and grandmother. She and Doug Hammett have been married for over 35 years. Since her father was a pastor and her husband was already a pastor when she married him, she is well acquainted with the blessings as well as the problems of the ministry! Bev’s favorite things to do are read and spend time with her family. 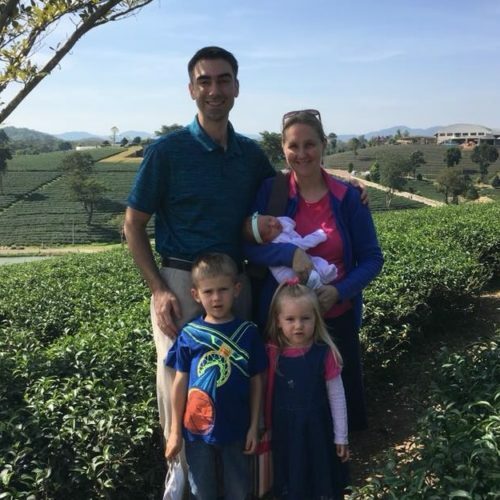 In Autumn of 2010, Doug stepped aside from his position as senior pastor at LVBC to reach and train men in Botswana and South Africa. 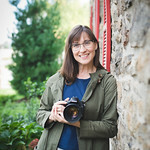 Beverly continues to write for our ladies publication, giving her unique perspective of life in the ministry, and now life on the mission field. You can read more about their ministry here. Read Beverly's articles here and her salvation testimony here. Cindy is married to Gary and have two married children and five grandchildren. Both Cindy and her husband were teachers and this past year Cindy taught Home Economics at the church's Christian school. Being blessed with many interests and abilities, she enjoys cooking, baking and trying new recipes, as well as canning and food preservation. She loves fresh fruits and vegetables from her garden. Birds, butterflies and flower gardens are a favorite attraction her and Gary enjoy. Laura was saved several years ago, attending Lehigh Valley Baptist Church for many of her formative years. God has given her unique interests and abilities, which she endeavors to direct for the glory of God. 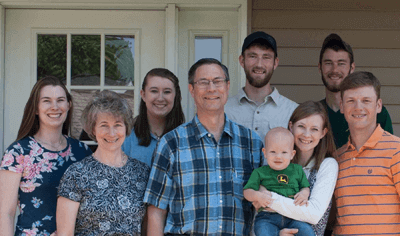 As a single lady, Laura finds the nursing profession to be one outlet for her energy, as well as serving in ministry opportunities God provides through her church. As seasons of life change, Elizabeth happily remains desperately dependent upon her God. Two of her four children have now branched off to begin their own families. She is a homeschooling veteran and a faithful wife of almost 30 years. Read Elizabeth's salvation testimony here and her articles here. Living in Thailand is a daily adventure for Anne Williams and her family of five. In between all of the many language blunders, running after toddlers, and giving the neighbors plenty to smile at, she is grateful God's grace is always available just when she needs it. Read more about their ministry here and watch her testimony here. A mother of five and “Mommom” to one sweet baby boy, Donna has been a member of LVBC for many years. Her husband serves as the school principal, and Donna enjoys serving in several of the ladies’ activities. 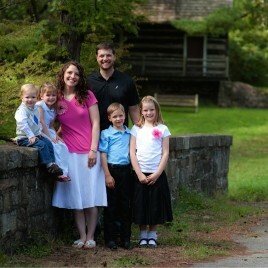 Michelle is the wife of Missionary Garry Castner and is a devoted mother of four. 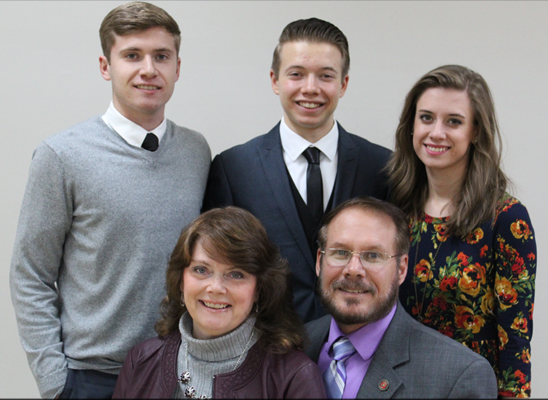 After serving the Lord in Chile for over 18 years, they re-located to the country of Botswana in 2013. Read more about their ministry here. Read her articles here and watch her video testimony here. Though she grew up in a Christian home, Allison did not realize her need of being born again until she was 21 years old, when she repented of her sin and put her faith in Jesus Christ alone. She is thrilled to be a member of a vibrant church where the gospel is preached clearly and unashamedly! 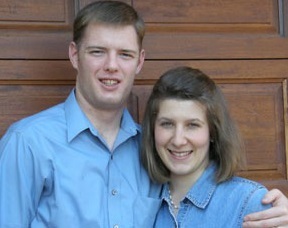 Allison is wife to Roland, who is the senior pastor at LVBC. She is also mother to five children. She enjoys reading, sewing, and experimenting with new recipes in the kitchen. Read Allison's testimony here and her articles here. 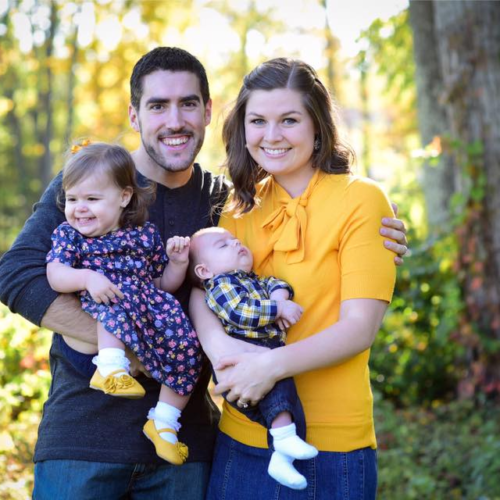 Kristin and her husband George are missionaries in South Africa. You can read more about their ministry here. 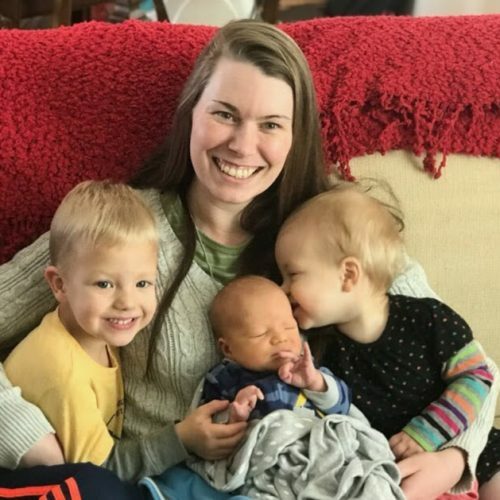 Kristin has three children – Joel, Anna, and Luke. You can read Kristin’s testimony of salvation here. Click to read Kristin's articles. Kristen has been blessed to have been raised hearing many truths from the Bible and how to study the Bible. In her senior year of high school, the Lord mercifully saved her and changed her life. Since that time, she has enjoyed reading and meditating upon the precious Word of God, and she appreciates this opportunity to share what the Lord has been showing her. 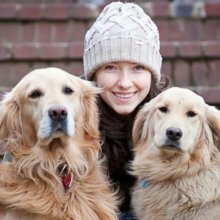 Read Kristen's articles here and her salvation testimony here. Full of fun and passion, Emily invests her energy in her cleaning business (where she has learned so many of the great tips!) and in helping her family's business. 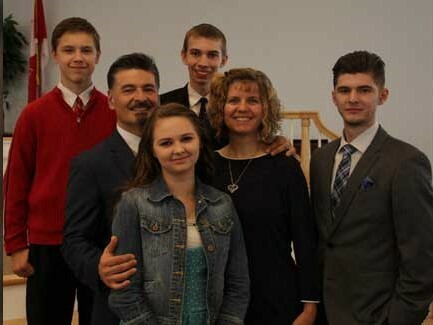 It was in her teen years that Emily surrendered her life to Christ, and she faithfully serves at Lehigh Valley Baptist Church. 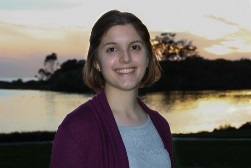 In her spare time, she enjoys spending time with her family, writing, gardening, and kayaking. 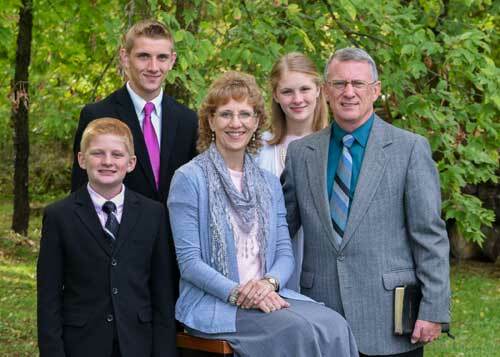 Debbie and her husband, Jerry, are missionaries to South Africa. 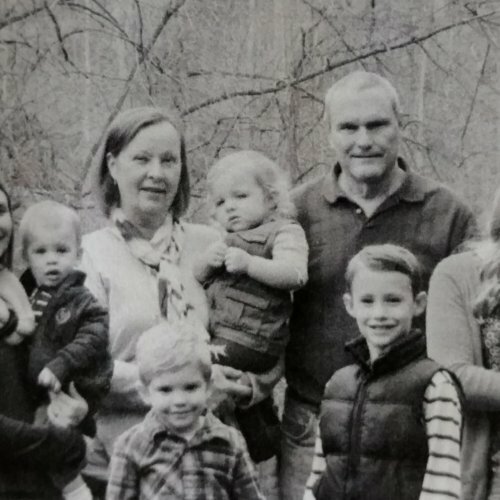 They have 11 children, 3 of whom still live at home, and 11 grandchildren. 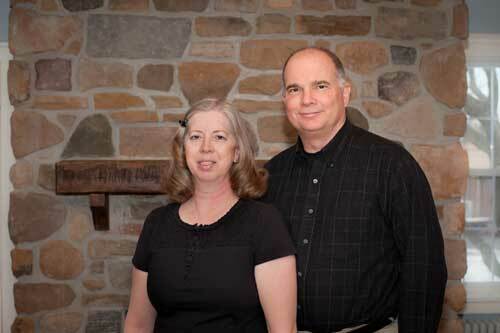 You can read more about their ministry here and read Debbie’s testimony here. Joyfully serving her Saviour in her blessed position of wife and mother, Dr. Michelle Zarrillo has a unique perspective on health related issues. As a working chiropractor and an avid reader, she has many opportunities to practice that which she learns. Educating her children at home and discovering their special needs has further challenged her to examine the connection between the physical, mental and spiritual realms of the human nature. Her passion for healthier living and her quest for the Creator’s ways of healing keep her pressing forward in search of truth. Read Michelle's salvation testimony here and her articles here.